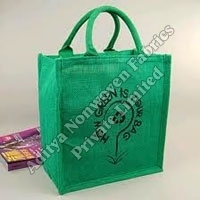 Aadhar Packaging Industries Pvt. 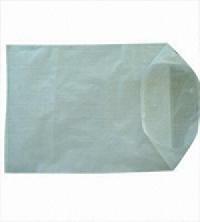 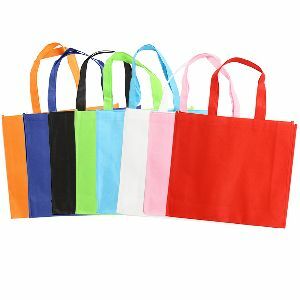 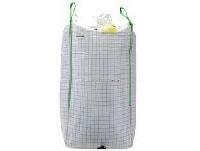 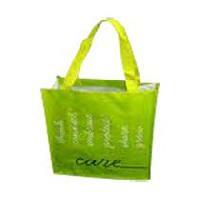 Ltd.
Eco poly pack offers best quality pp woven fabric shopping carry bags. 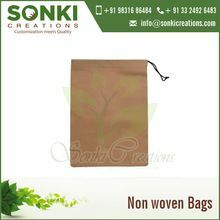 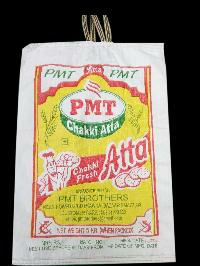 These bags are available with laminated and printed pp woven as shown in the product image. 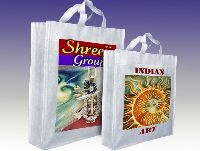 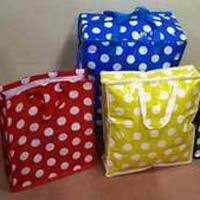 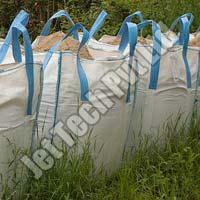 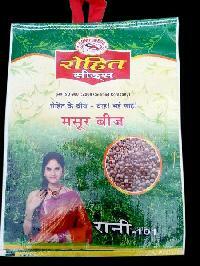 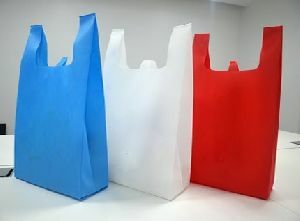 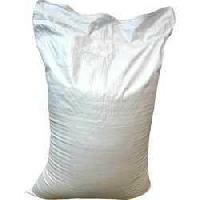 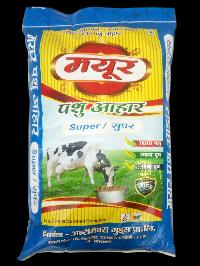 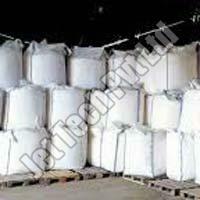 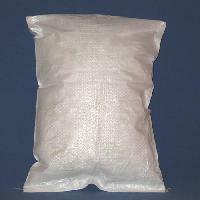 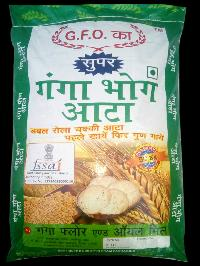 Bags are customized and manufactured as per buyer requirement. 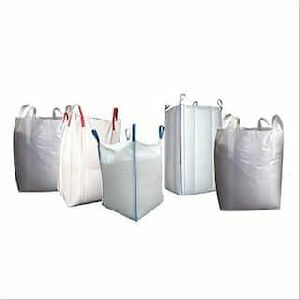 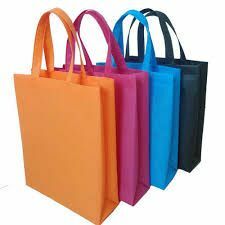 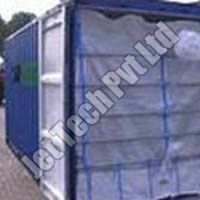 Heavy duty PPHDPE Woven Bags are most required in remote areas because it's not easy to transport goods without bags place like kashmir, near simla and most parts of Uttrakhand, Assam and Guwahati. 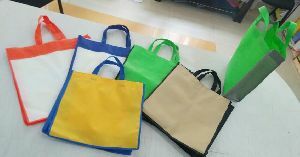 These are 40 kg capacity reusable bags. 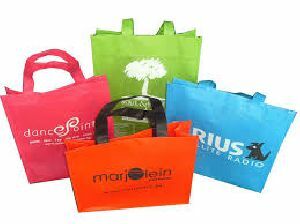 With best quality "ROTO GRAVURE " printing on them, these bags are a good source of advertising. 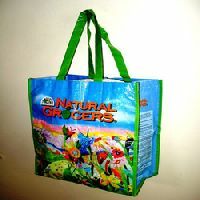 Our attention grabbing range of pp woven shopping bags are highly appreciated by the national and international clients. 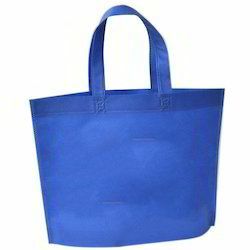 Based on modern styling, our pp woven shopping bags are loved by one and all. 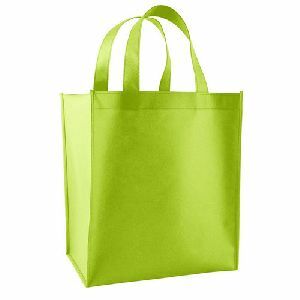 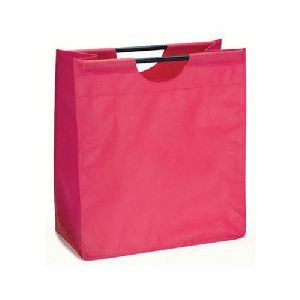 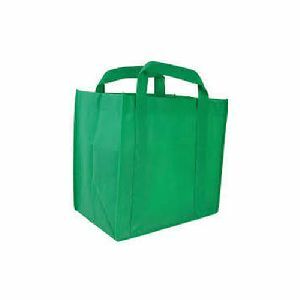 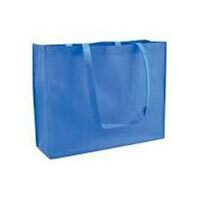 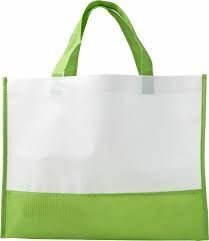 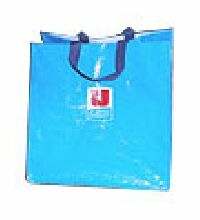 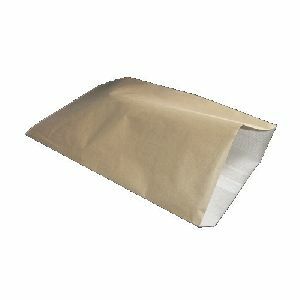 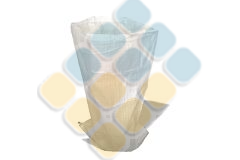 We provide woven polypropylene shopping bags at the most discounted price in the industry. 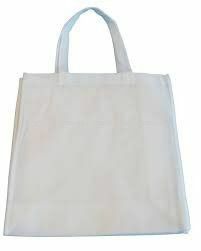 We are offering pp woven shopping bags are 40 kg capacity reusable bags. 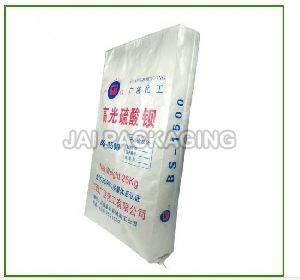 With best quality "roto gravure " printing on them, these bags are a good source of advertising. 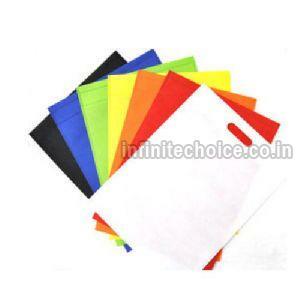 Color : different,available as the customers requirements.